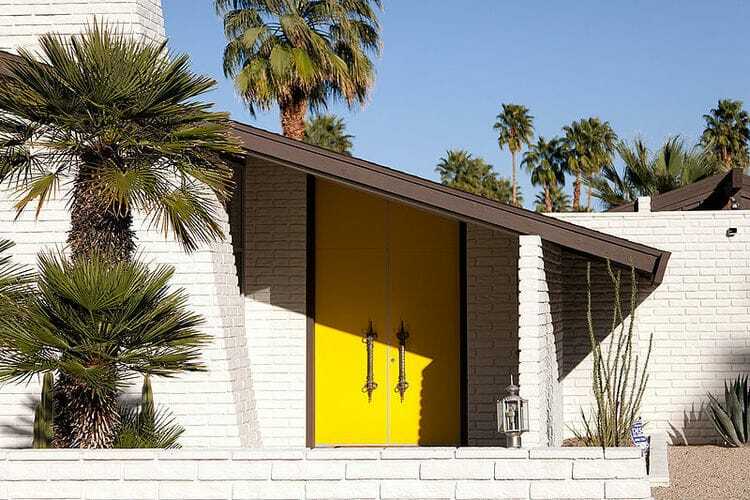 The mid-century modern design movement encompassed the design trends between the early 30’s and mid 60’s ranging from interior and architectural design to product and urban development and graphic design. 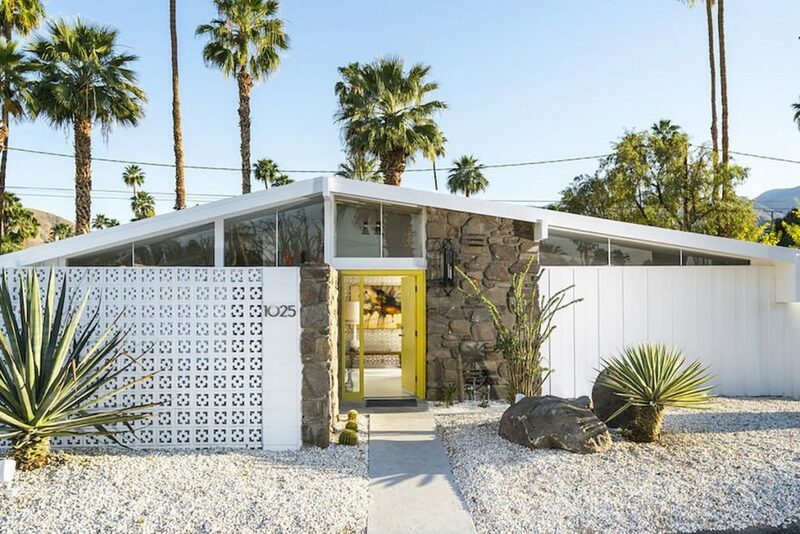 A direct reflection of the Bauhaus movement and International Style, mid-century modern architecture in America emphasized an open floor plan and ample natural light. 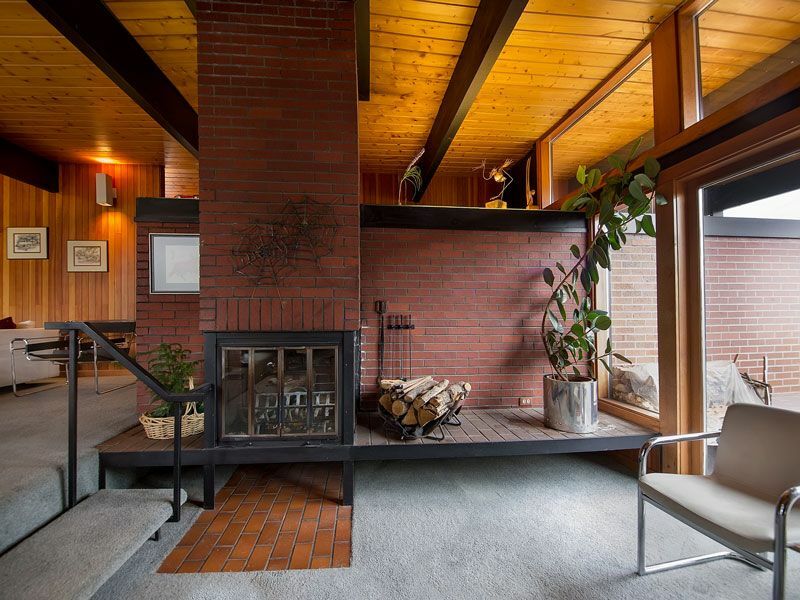 It utilizes a post and beam design that eliminates bulky support walls and lends itself to an open plan. 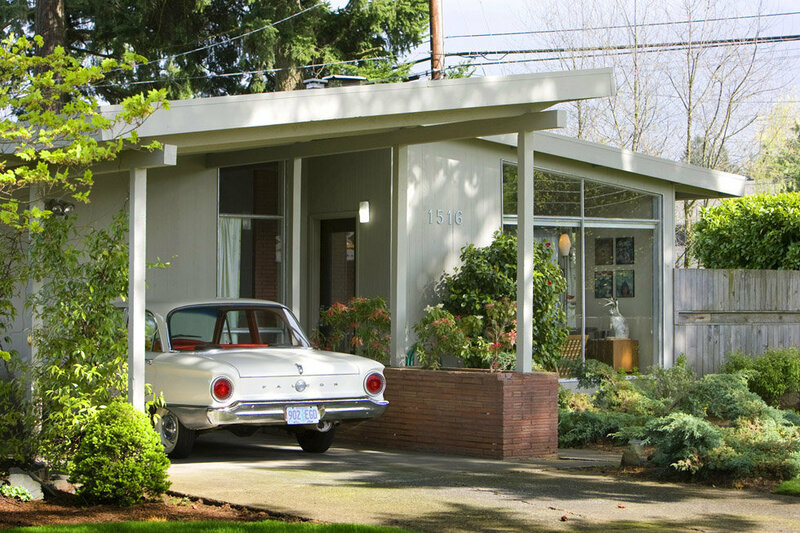 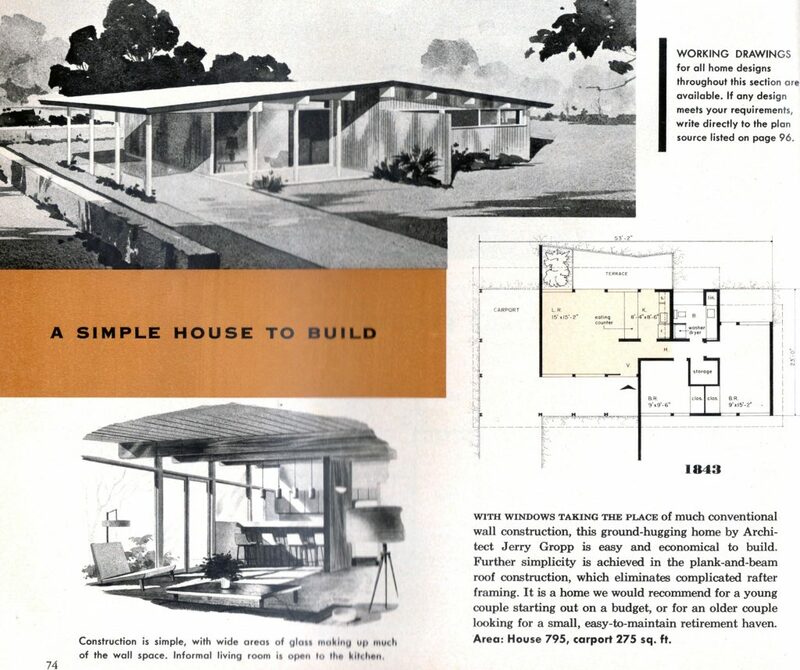 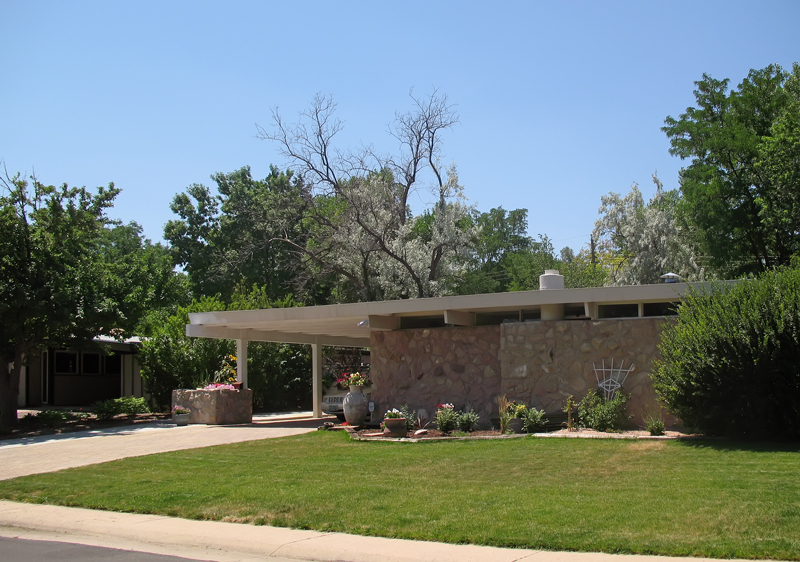 The style aimed to bring modernism into the lives and homes of the average American.